Given the response to the posting of Khaled's 1979 Yal Malblia yesterday, I hereby declare this Cheb Khaled Week at the old Bodega. Every night after work I'll be posting another great 70s or 80s collection by the King of Rai, stopping just shy of 1988's Kutche ... not because I don't like that album (I love it), but because most people visiting this blog will already be familiar with the later Khaled stuff. 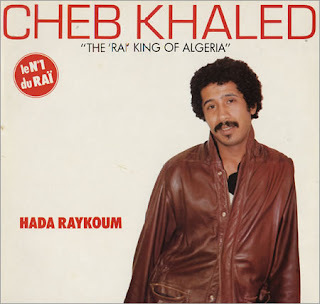 Although the recording in yesterday's post predates this one by some six years, it's this album--Hada Raykoum--that is generally considered to be Cheb Khaled's first studio recording. 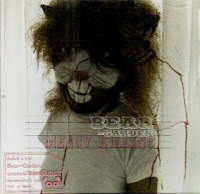 The sound on this copy is not the greatest--unlike everything else I'll be posting this week, it didn't originate with me; I found it online somewhere and I have no idea whether it was ripped from LP, cassette or CD. But, like I say, it's considered to be his first studio album, so it's sort of obligatory. And, yes, it does indeed rawk. You'll want to let the sample song below go on for 30-40 seconds to see what it's really going to do--although it starts out sounding a bit tame, it quickly winds itself into brilliantly fucked up, off-kilter territory the likes of which you've probably not yet experienced. Listen to "Hadak Hobi Laoual"
Listen to "Shaking All Over"
Sexbomba | Woda. Woda. Woda. 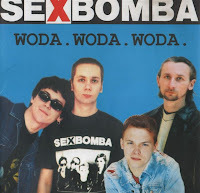 "When I returned today I managed to find [the Joy Division tribute] immediately, but not the Sexbomba. As I stood there, scanning the stacks, one of the clerks, dressed more like a pharmacist than a guy selling CDs, asked me what seemed like a very long question in Polish as he walked by me. Assuming he was asking me the obvious, I blurted out 'Sexbomba!' He stopped, wheeled around and, again saying something that sounded incredibly long and complicated, pointed out the Sexbomba section. I thanked him in English. "'You like this band?' he asked, without skipping a beat. He seemed impressed. "'That's what I'm here for!' he replied, disappearing into the back of the store as I made my way to the register." "We wanted to play fast and full of energy music supported on riffs, rythm [sic] and simple melody. "Rock'n'Roll with punk rock means many songs with strong choruses. The lyrics are simple and sencere [sic] and are not going to teach anybody. Things have changed but we still play the same kind of music." Google's translation feature tells me that "woda" means "water," so the title of this album would then be: Water. Water. Water. Listen to "Sposob Na Swinie"
I don't know how vibrant Thailand's alt music scene might be or, to the extent that one might thrive, where Bear-Garden finds itself situated within it. 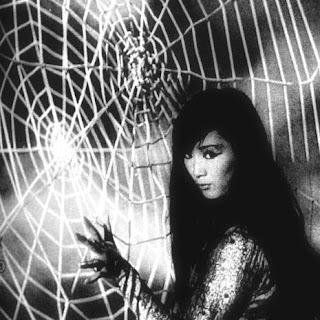 I can, however, say that--here at the old Bodega, at least--Somsiri Sangkaew's post-Subnai solo project has attained near-superhero status since I discovered it a couple of months ago via a long-defunct Alt Asian Pop site. I love, love, love, love, love this album. ... to "Yesterday We Cried"
and then get it all here. Last night after work, while savoring a bowl of gumbo at Sugar Freak, a Louisiana-themed bar and restaurant on 30th Avenue in Astoria, I suddenly thought of John Gimlette's In the Tomb of the Inflatable Pig: Travels through Paraguay, a brilliant travel journal that I picked up at a used bookstore last weekend while I was in Washington, D.C. The passage that came to mind was a detailing of The William Shakespeare, an "English-style pub" in Paraguay's capital, Asuncion. Nothing could be further from England than Paraguay, which I believe is the only completely land-locked country in the western hemisphere. As you'd imagine, other than its name, The William Shakespeare had absolutely nothing whatsoever in common with anything, pub or otherwise, in the U.K. Despite that, its main selling point, for Asuncion residents, seemed to be its owner's assertion that it was an attempt at recreating an English-style pub. I thought of Gimlette's description of the pub, or "pub," not simply because I was, at the time, happily spooning up a reasonable approximation of Louisiana gumbo in a bar-resto designed and decorated to look like something in New Orleans (down to the cheap floor tiles and pull-chain toilet), but also because I had just come from the little Bosnian-owned "European-style" market down the street detailed in this post. I then had a sudden and profound memory of what I'm almost certain was the first time I ever ate by myself in a restaurant: I was eleven or twelve years old on a family trip to Disneyland in Anaheim, California. The restaurant (Blue Bayou) was made up to look like something you'd see in the French Quarter in New Orleans and situated just outside the exit of The Pirates of the Caribbean, which my stepbrother Bobby and I had just ridden. I remember thinking at the time how exotic and, the clincher, how real eating in that Disneyland restaurant had seemed. I hated the food, which tasted like nothing I'd ever eaten before, but I savored the experience, believing on some level that I was being incredibly grown up, simply by sitting there and eating the not-so-thrilling "adult" food. Then I thought about how, on some level or other, this is something that I experience nearly every single day in New York City. Whether it's the sudden sense of being transported to Japan when having sake at Decibel in the East Village, or having the vague thought that "This must be just like Thailand" while wandering around the aisles in a little Thai grocery in Elmhurst--to say nothing of the confusing mix of signals and resulting thoughts every morning and evening when I ride the 7 train to and from work. 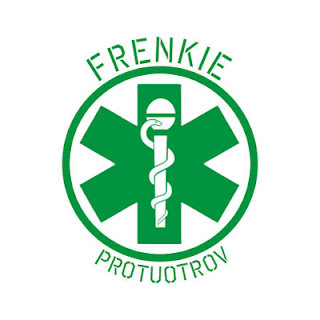 Frenkie is a Bosnian rap artist and contemporary of Edo Maajka, with whom he often collaborates as part of the all-star Bosnian rap group Disciplinska Komisija. His family fled Bosnia during the war in the 1990s and settled in Germany where, as a young adult, Frenkie was exposed to and ultimately influenced by German rap and hip-hop. His voice, on much of this album, sounds a lot like Eminem. His lyrics, though I obviously can't understand them myself, often reference the political situation in Bosnia. I love the idea that three or four degrees separate Frenkie from anything a hard-core hip-hop enthusiast might consider "authentic" almost as much as I treasure my memory of feeling transported from childhood to adulthood simply by eating bland rice pilaf and oddly spiced fish and vegetables as big fiberglass boats filled with gleefully screaming children wended their way past our tables to plunge into what looked like, from our vantage point, the abyss. I don't know why haven't posted this one yet. 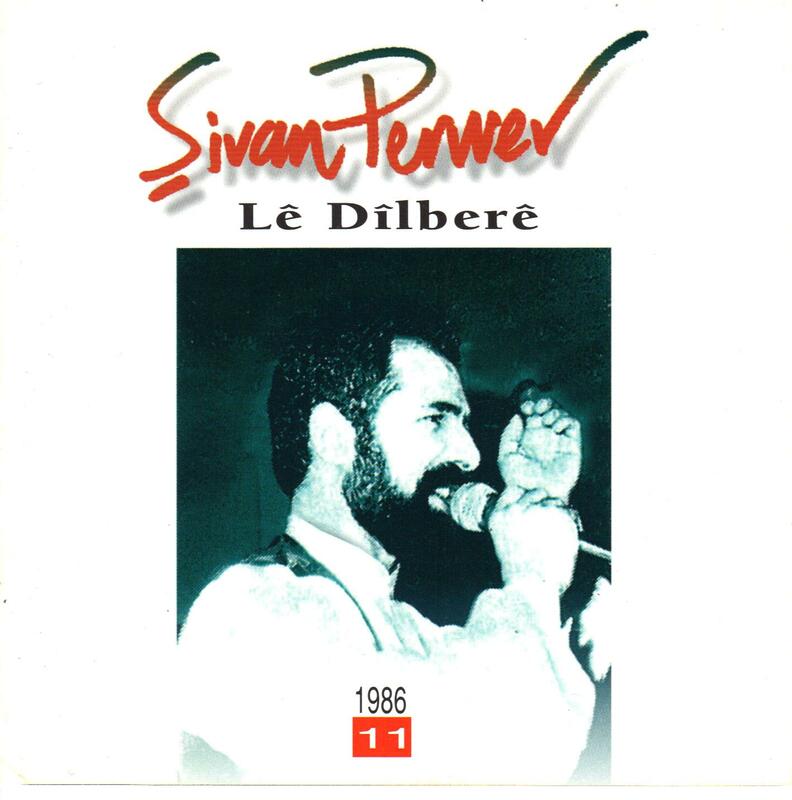 Raw, beautiful, sit-up-in-your-seat powerful, this 1986 album by the world-famous Kurdish protest poet and singer Şivan Perwer is one of my all-time favorite recordings. 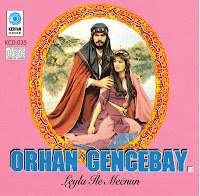 I found it at least a decade ago in a Turkish music and DVD store in Manhattan that I'm almost certain no longer exists. "Şivan Perwer (pron: Shivân Parwar) (born on September 23, 1955 in Sarıdam (Sorî), Siverek, Turkey as İsmail Aygün) is a Kurdish poet, writer, musical teacher, singer, and performer on the tembûr (lute). Şivan lives in exile after fleeing Turkey in 1976 because of his music. "For many years, his songs were banned in Iraq, Syria,and Turkey because they are sung in Kurdish and often cite the oppression against the Kurdish people in the Middle East. "Şivan's homemade recordings were smuggled over the border, while thousands of people came to see him perform live. Fearing for his life and the welfare of his family and after calls from Turkish authorities demanding his arrest, he fled Turkey and settled in Germany in 1976. There, Şivan recorded his first official album of traditional Kurdish songs. ..."
Listen to "Ti pse xhelozon"
This is one of the oddest, most pop-leaning albums of Albanian turbo folk I've ever heard, one that's been on my to-post list, if for no other reason than to provide you, dear reader, with a somewhat broader sense of what non-Western-saturated Albanian pop can sound like. Imagine if Bruce Springsteen, in addition to being politically savvy and popular with both audiences and critics was musically edgy and interesting. 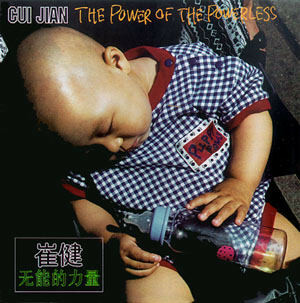 That's basically what you get with Cui Jian. And this album, recorded in 1998, four years after Balls Under the Red Flag, might just be his most musically exciting. I found this Eritrean CD at the Habesha Market & Carryout in Washington, DC, where I also found this mind-searing Ethiopian CD. I'm almost positive the language is Tigrinya, though I have no honest idea if that's really the case. I do love the album, whatever it is. 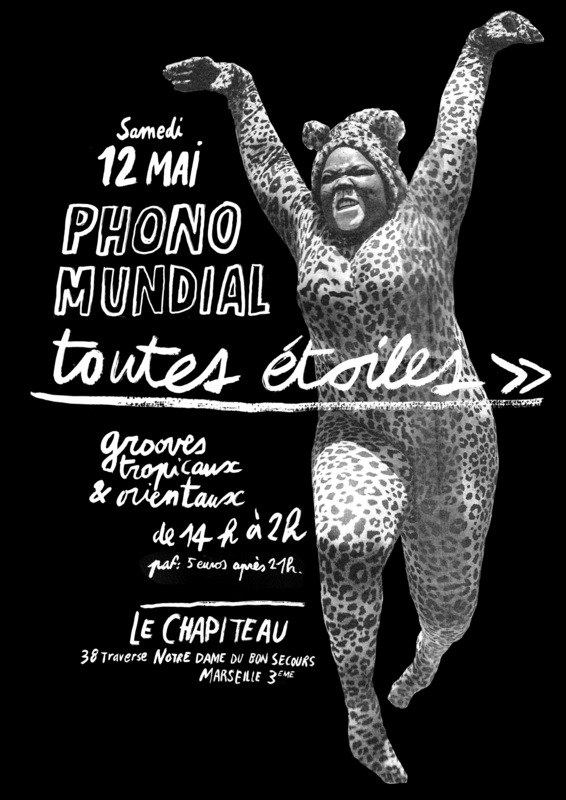 It sounds like a mix between certain African music I might have heard in the 80s and maybe Algerian rai and--I swear--there are moments when it sounds almost Burmese, or at least vaguely south/southeast Asian (to me, anyway; listen, for instance, to that second sample above). 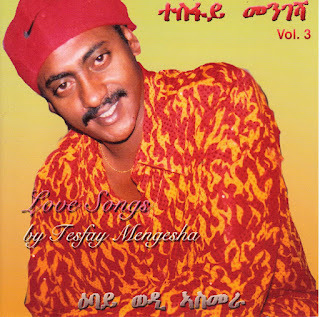 When I pointed to this album, the barista behind the register warned me that "This isn't Ethiopian--different language," and seemed at first as though she wasn't going to let me take a look at it. The happy stupid look on my face must have disarmed her as--as you can hear for yourself--I managed to bring it home with me. 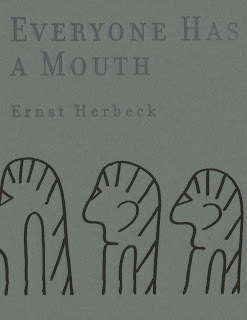 I've been translating the work of the Austrian schizophrenic poet Ernst Herbeck on and off since first discovering his poetry in 2003 ... and the first collection of these translations is being published by the great Ugly Duckling Presse on June 1 of this year. That's an image of the cover, the text of which I think was letter-pressed, above. I'll be reading Friday April 20 in D.C.
P. Inman's most recent book is Ad finitum, published in 2008 by the British press if p then q. 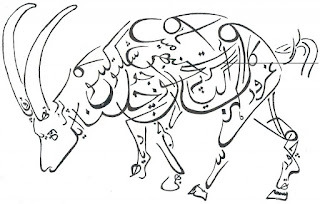 When considered at all, he is considered by most to be a "Language poet," although some claim that his poetry isn't language at all, but pre-linguistic. He has two forthcoming books due to come out later this year & in 2013: Per se (Burning Deck) & Written (1976-2012) (if p then q). 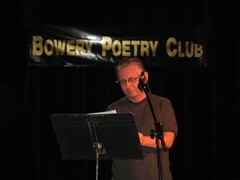 Gary Sullivan is the author of several books of poetry, prose, plays and comics. 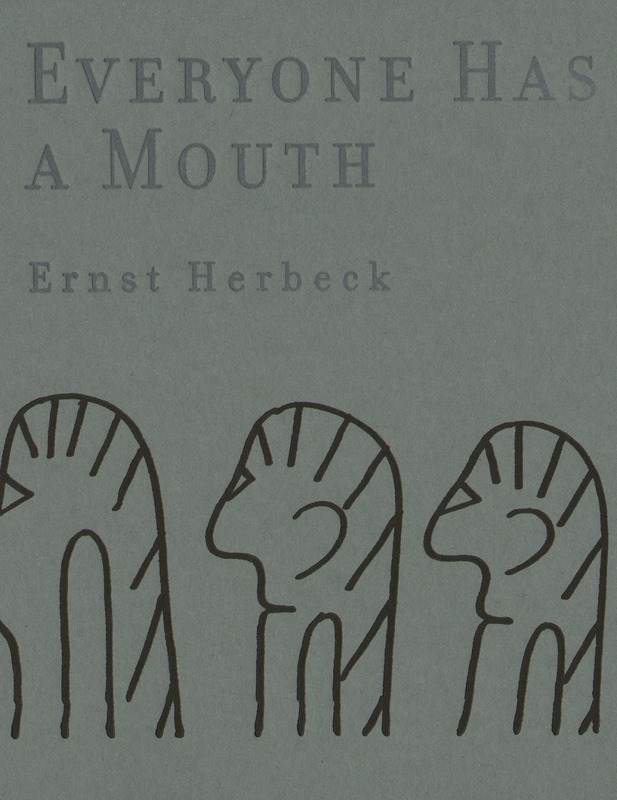 Forthcoming titles include Everyone Has a Mouth, translations of the work of Ernst Herbeck, due out from Ugly Duckling Presse this summer, and an as-yet-untitled collected book of comics due out from Make Now Press next winter. Meg Ronan's poems can be found in West Wind Review, SpringGun, Shampoo Poetry, Cricket Online Review, Interim, and other lovely journals. She teaches, sells things, and gives tarot readings in & around the DC metro area. Arts@1830 is located near St. X, Bar Pilar, Black Cat, etc. on 14th Street NW. Admission to the reading is free. Light refreshment will be provided. The evening's raffle items will include gift certificates to Bridge Street Books, Baked & Wired, St. X, & Bar Pilar, along with a variety of fashionable Ruthless Grip Poetry gear. All raffle funds go directly to the poets. I don't know how they do it, but the people of the Republic of the Union of Myanmar consistently be releasing the most amazing WTF pop music this bodega diver has ever poured into his aural canals. Chill, Bill & Jill Visitor, if you will, to the ill-yet-totally-legit sample above. Does it, tho its methods be swill, still not kill? How? How did they make it so? Let's be honest here. 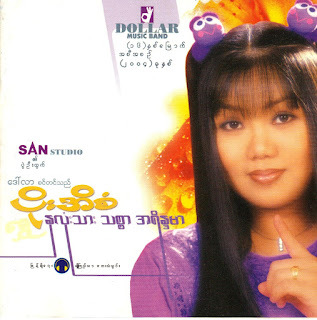 The woman on the cover of this CD has purple sock puppets in her hair. Matching purple sock puppets. Beneath the "OK" finger sign near the cover's top, it says: DOLLAR MUSIC BAND. Assuming a person has not yet run away in fear, assuming a person is, in fact, the type of person who, when confronted by a woman with matching purple sock puppets in her hair and the words DOLLAR MUSIC BAND floating o'er the head of sock puppet-left, thinks: "Yes, perhaps I try" ... what can happen then? Anything? A thing worth sharing with others? 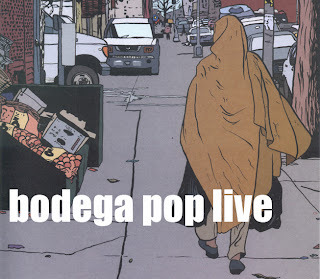 On one's dorky music blog? She was a Flower of the 24th most populous country in the world yes when she put the matching purple sock puppets in her hair like the Pyu and the Mon and I thought well as well the DOLLAR MUSIC BAND as another and then I asked her with my eyes to ask again yes and then she asked me would I yes to say yes and first I put her CD in my computer and yes and pressed play so I could hear her voice rise above the Indopop Casio Post-Lollywood Faux Tibetan Meditation Moment and drew her voice down to me ears so they could feel her song all Myanmar yes and her Burmese heart was going like mad and yes I said yes I will Yes. As, I'm pretty sure, will you. Listen to "Set El Habayeb"
A longtime favorite CD, most likely found at Princess Music in Bay Ridge. 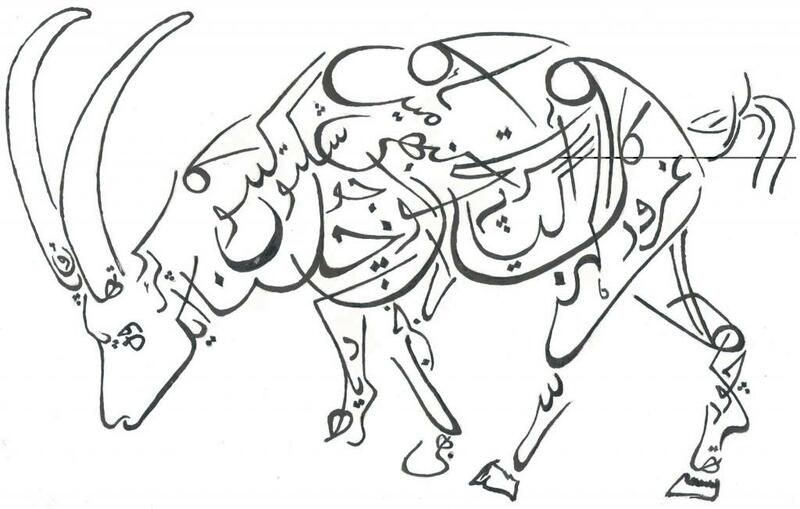 Faiza Ahmed was born in 1934 in Lebanon. Her mother was Lebanese; her father, Syrian. She was raised in Damascus, Syria, and began singing as a child, imitating Leila Mourad and Asmahan. She sang her first song professionally when she was 13. 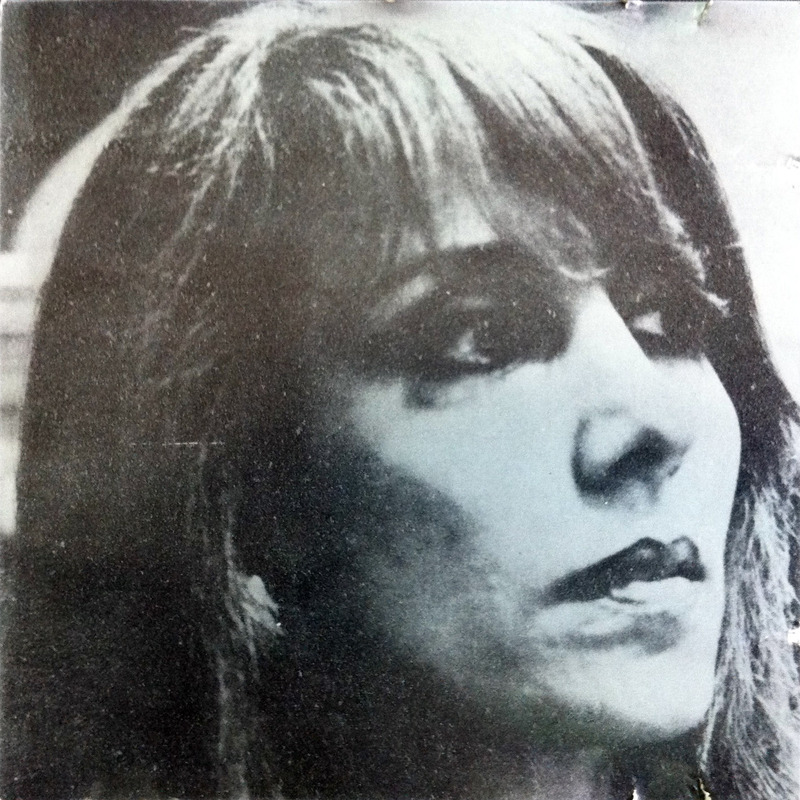 She eventually moved to Cairo, where she recorded albums and acted in six films. She died in 1983 at the age of 50. 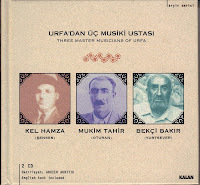 The three singers included in this double-CD set--Hamza Senses (aka Kel Hamza, or Bald Hamza), Tahir Oturan (aka Mukim Tahir), and Bakır Yurtsever (aka Bekçi Bakır)--all hail from Urfa and each began recording in the late 20s. Listen to Kel Hamza sing "Kışlalar Doldu Bugün"
Born in 1904, Hamza Sensis was an entirely self-taught poet and musician, never having attended school. His voice, as you can readily hear in that sample above, was astounding in its passionate expressivity. 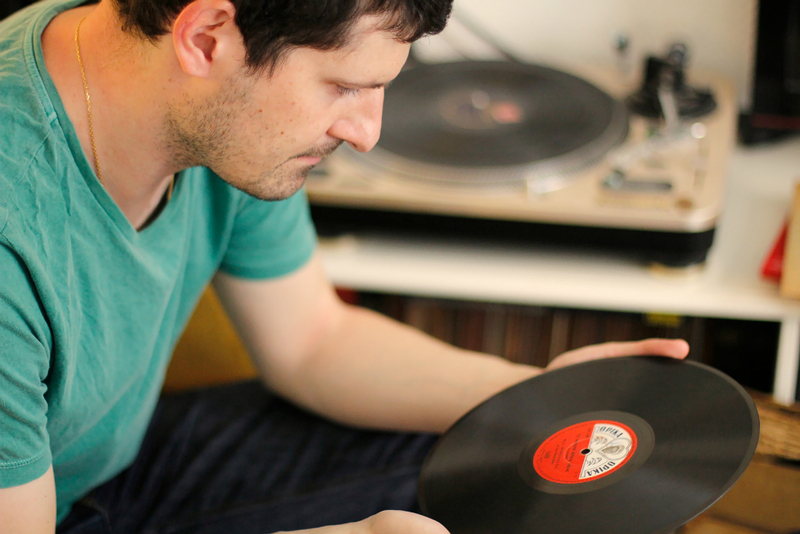 While working as a feltmaker, his coworkers overheard him singing to himself, and suggested he put out a record. After clearing the idea with his family--becoming a professional singer or musician, as opposed to just singing and playing for the joy of it, was considered shameful at the time in Urfa--he recorded his first record, which quickly turned into his first hit. He began getting offers to perform, in Urfa and beyond. His life was difficult, marked by tragedy (including the death of his daughter), and short; he died, according to the booklet that comes with this CD, in 1939 (although this booklet also has him performing in the 40s), after getting into an argument with patrons at one of the clubs he often sang at. He had gone there on his day off and, as no one had been scheduled to perform that evening, a group of men asked him if he wouldn't mind singing. He got up on stage and performed a single song, then went back to his table and continued drinking. The other patrons began to insinuate he was acting stuck up; a scuffle ensued; Kel Hamza was pushed and fell a flight down into the bazaar below, striking his head against a woodblock in front of a carpenter's house. Listen to Mukim Tahir sing "Yaram Sızlar"
While Mukim Tahir lived a few years longer than Kel Hamza, his life was no less tragic: he spent 10 years in prison, having been accused of murdering his uncle; while he was in prison, his wife died of tuberculosis; after being released from prison he became an alcoholic for many years, spending everything he had saved. He died in 1946 in his mid-40s. He is still remembered today as one of the all-time great Urfali singers. Listen to Bekçi Bakır sing "Muradı Böyle"
And, finally, we have Bekçi Bakır (Bakır the Watchman), who in stark contrast with the other two singers in this collection, and despite being illiterate, enjoyed a long and healthy life, raising 10 children, recording dozens of records and hundreds of songs on tape before passing away in 1985 at the age of 78. His voice was reputedly so strong, he broke microphones when singing in Istanbul and developed a habit, after that, of either singing without one, or turning in the opposite direction if one was put onstage for him. So? Get the 2-disc set here. 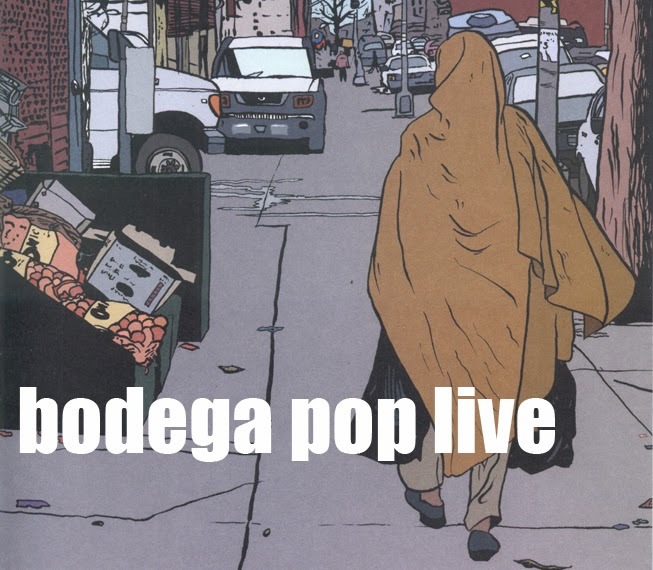 I found this fabulous 3-CD set about 8-10 years ago on what was my first-ever trip to Astoria, Queens. I had no idea then that I'd wind up living in this neighborhood, which I had thought at the time was cold and indifferent, based solely on my trying to ask two passersby where a particular address was that I was looking for and having them completely ignore me. Before I finally found my destination, I stumbled into a Greek music store, where I found this incredible boxed set along with another boxed set of early rebetiko music (which, yes, someday I will upload as well). My memory is very hazy but I am almost certain the store was on or near 31st Street and that it was on the corner. If that was really the case, then it must have gone out of business years ago. 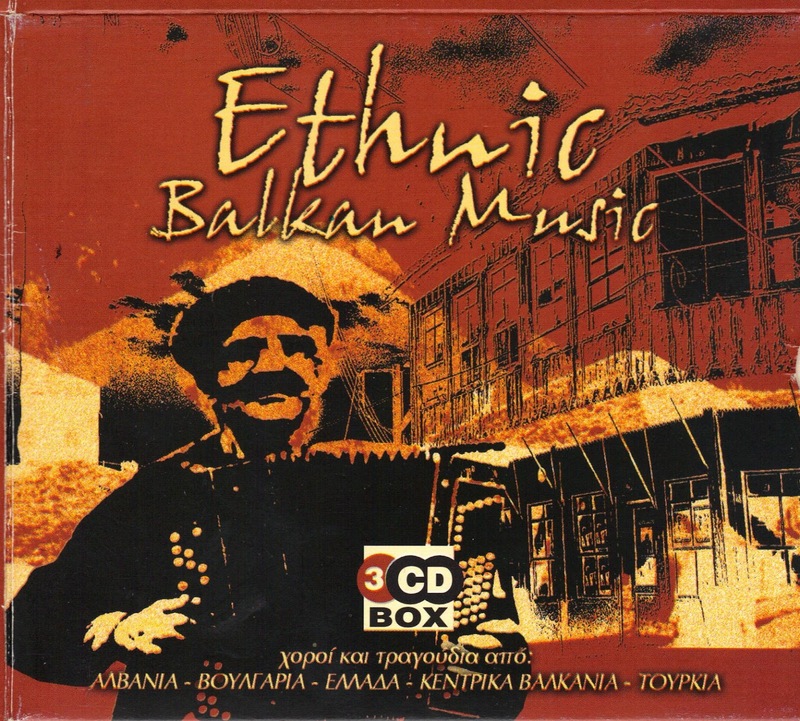 The first CD includes music from Albania and the Central Balkans, 1920-40. 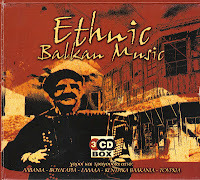 CD number two concentrates on Bulgaria and Turkey, 1930-45. And the last focuses entirely on Greece, 1922-50. Get the whole box set here. I would be very surprised if many of the regular visitors to the ol' Bodega had never heard of Fairuz. 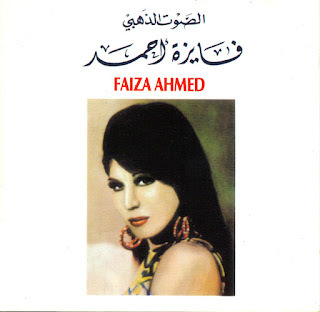 She is, after all, the single most famous Arabic singer alive. This CD, released in 1989, is one of the oldest in my collection and is relatively late in the singer's career, which began in the 1950s. Born as Nouhad Wadi Haddad in 1935 in Jabal al Arz, Lebanon, Fairuz is nothing short of a legend. And this, for reasons that will be clear when you take a listen, is considered one of her greatest albums. I picked this up a year ago or so on Steinway Street in Astoria (Queens) at the Nile Deli. Speaking of which: I plan on spending at least one of the three days of the upcoming holiday weekend walking over to Steinway; if you want to come along, feel free to write to me. 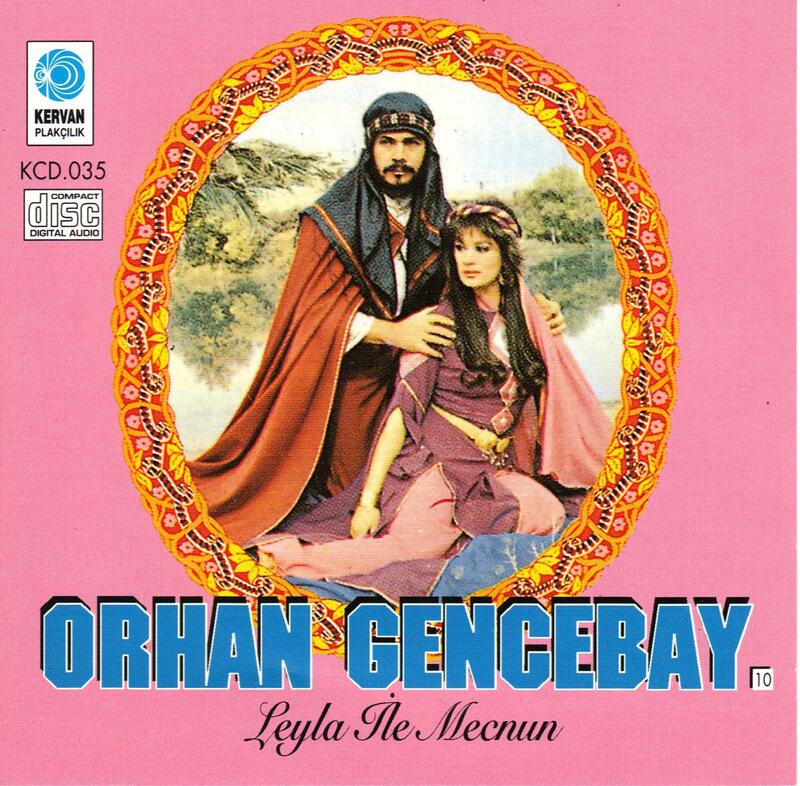 I'm almost positive I found this much-sought-after CD at a Turkish music store in the lower east 20s of Manhattan in, like, 2000 or thereabouts. The poet and translator Murat Nemet-Nejat took me there and I'm almost pretty sure he encouraged me to pick up this CD, because (a) he knew I liked what little Turkish arabesque I'd previously heard and (b) I remember him detailing the Layla and Majnun story that, clearly, this album is named after. I don't listen to this album often, but when I do pull it out, I'm always amazed by the ethereal guitar work and the smooth soulfulness of Gencebay's voice. A really nice way to begin a lazy Sunday morning. Get kit and caboodle here.